Humanity has used up all of the world's energy and is in grave trouble. 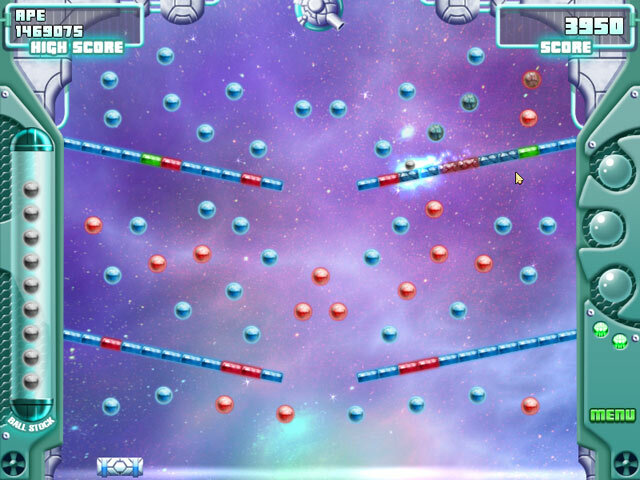 Luckily for them, space is filled with energy orbs ready to be harnessed and used to save the planet. 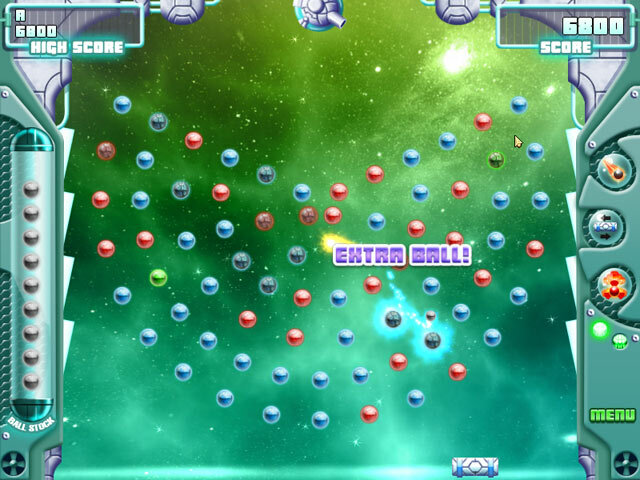 They send out ROB - a Robotic Orb Blaster - to start collecting the orbs. His journey is a blast, full of exciting adventures, new friends, and endless space! 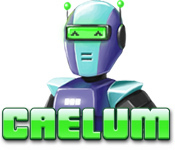 Collect the valuable orbs in Caelum, a fun and exciting Arcade game!